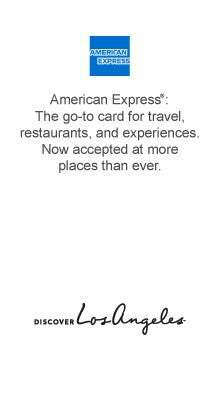 Articles | LA News | MeetL.A. 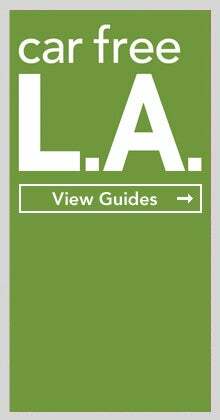 Discover Los Angeles, in partnership with the Los Angeles County Arts Commission, has released the Discover L.A. app, a sleek pocket guide designed to optimize your experience in the City of Angels. 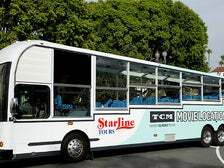 Starline Tours & Turner Classic Movies Present the Movie Locations Tour - L.A.
Starline Tours is partnering with Turner Classic Movies (TCM) to offer the exclusive Movie Locations Tour - LA to the public. 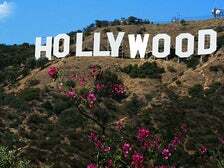 Los Angeles Tours: The Best Way to Discover L.A. 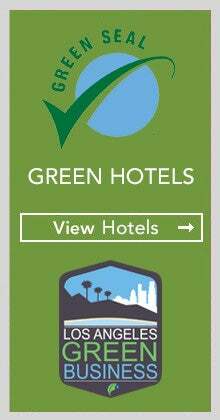 Whether you’re a first time visitor to Los Angeles or a lifelong Angeleno, there is always something new to discover in the City of Angels. To help you explore L.A., there are tours that appeal to a wide range of interests and budgets. 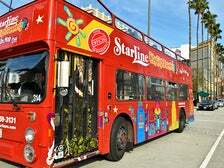 From museum and food tours to eco-friendly bikes and spectacular helicopter and boat rides, read on to find out more about Los Angeles tours. Find out how to get the best views of the world famous Hollywood Sign, whether you're in the mood for a hike and an up-close view, or a unique view from the saddle or in the air.